Home is the start and end of the world. Your love for travel or exploring the world would not change the fact that you would feel a different calmness when you step up at your place. Everybody likes some privacy, a special place to think, have fun or even sulk. Like in our case, our personal room is the best part of the house. This fact is equally true for pooches. They would love to have one place where they would feel at home. So, it is very important to choose a perfect crate for your furry friend. We put our 100% analytical brain when we have to choose our home. You need to put the same amount of efforts while you choose a crate for your canine. It should be a perfect in size and space. The crate should not give a feel of the cage to your pawed friends. Let’s have a look at the factors that you need to think upon before choosing a perfect crate for your dog! It is very important to select a perfectly sized crate for your poodle. Just like the dogs vary in shapes and sizes, crates too have suitable shapes and sizes for them. You just need to put an extra effort in choosing a homey one. If you have a pup, going for a smaller crate would not be a smart move. Your pup is obviously going to grow. It would be better if you choose a crate that is comfortable for him even after he fully grows. Sometimes the sellers classify the crates according to weight range of the dogs like “Suitable for 30-35 pounds”. But, give it a thought! Is weight the only criteria for selecting a crate? There is a possibility that your pooch is light in weight, but he may have long legs and body. Even if your dog is light weighted, choose a crate that provides him the best comfort. A long-legged Whippet might weigh the same as a plump, short-legged Pembroke Welsh Corgi, but the two breeds will have different needs when it comes to choosing a comfortable crate. So, think out of the box when it comes to selecting a crate for your pooch. After all, it’s a home for him! Comfort- Think of the comfort level that your bed gives you! The next thing to work upon is about the comfort that the crate can give your four legged friends. Make the crate tempting and comforting. A soft blanket or a crate pad can give it a homey touch. Place the crate in your family room where your dog can have a constant touch with you and would not feel left out. To make him even more comfortable, keep some new toys in it. If you are considering choosing a crate, especially for homes and not to travel, a heavy duty crate would be the best. You can go either with a fixed or a portable one. Options are available on the texture of the crate like wood, plastic and metal. There should be ample of ventilation and space that your dog would enjoy. Crates suiting your home décor would be an add-on for your visual. Crates for travel- Home, away from home! If you are planning to buy separate crates for home and car, well, it is a great idea! It is better to keep your darlings in crates while you travel to avoid any accidents. When you choose a crate for travel, it should give a feel of home to your furry friend. A light weighted carrier is ideal for traveling. Other than that, the size of the crate should be large enough that a dog can stand, move and turn comfortably. Pet carrier anchored correctly in a vehicle is the safest way for your dog to travel. So, select a perfect carrier for your pooch and provide a home for him, away from home! All in all, it is very important for your canines to have their own space. 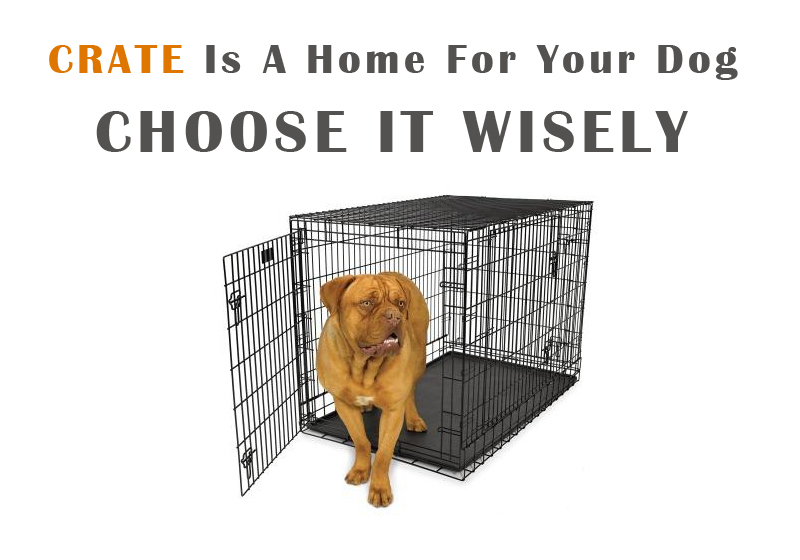 A crate for dogs can be their individual home, where they can have their own time. 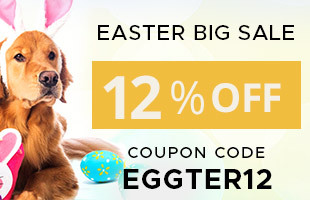 Consider these aspects before buying one for your pooch. Get a great one and gift the best home to your darlings!